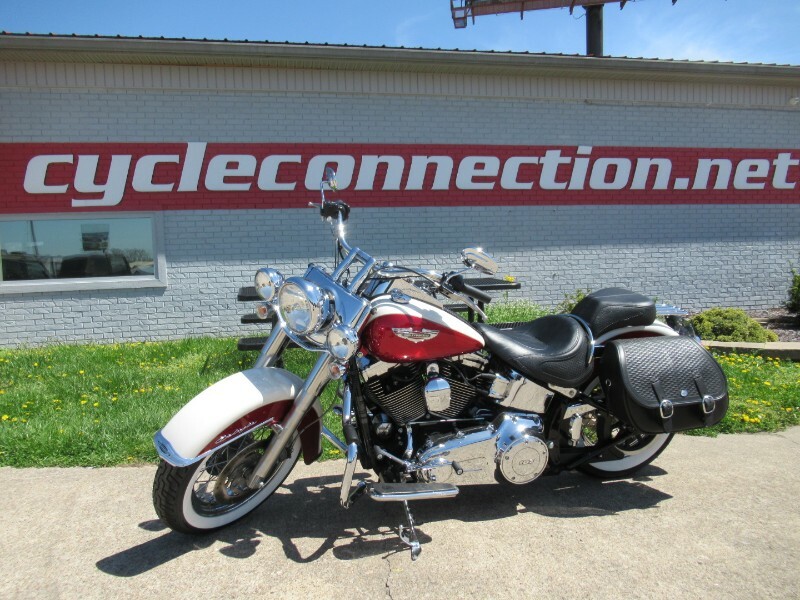 2013 Harley Davidson FLSTN softail Deluxe. This bike is 2-tone white and red and only has 5,070 miles currently on it. The bike does have some extras on it such as: saddle bags, engine guards, and vance & hines exhaust. Message: Thought you might be interested in this 2013 Harley-Davidson FLSTN.